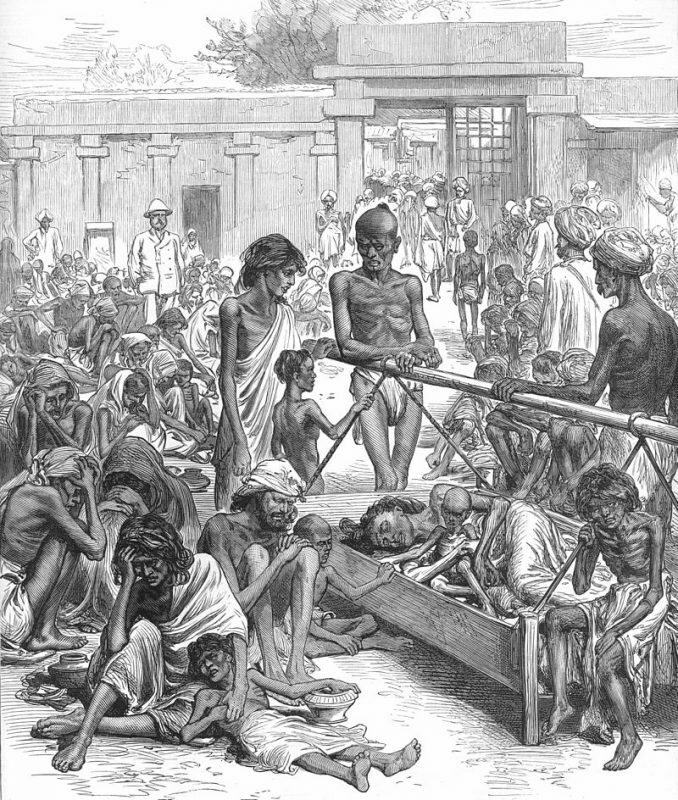 People waiting for famine relief in Bangalore From the Illustrated London News, 1877 as provided/Wikimedia Commons. Image is in public domain. This entry was posted in Activities, Activities.seminar, workshop and conference and tagged Bas van Leeuwen activity, famines, Guo Yongqin activity, Qing Dynasty, resilience, Robin Philips activity, societies, workshop, Yuan Weipeng activity by HinDI. Bookmark the permalink.